The avid gamers love to play games on big screens. This is the reason why PC gaming is still popular among the gamers overshadowing the mobile gaming. More flexibility, bigger screens, and better performance can be some of the reasons why avid gamers love to play PC games more than the mobile games. If you are one such enthusiastic gamer who is still eager to taste the best PC games of 2018, we have brought forward the list for you. If you are a fan of casino games, you can also play it online but make sure you read the complete guide to online casino gaming before it. Here are the top 5 PC games of 2018 that every passionate gamer must play before the end of the year. Go through the list and start playing the most popular PC games of the year. 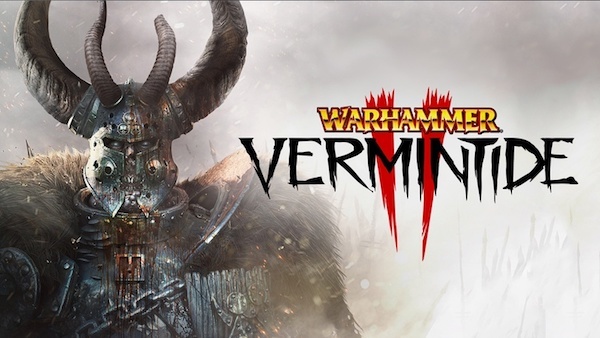 There are times when you just want to stab, bludgeon and make your way through enemies with a couple of friends, Warhammer Vermintide 2 game promises you to do exactly the same with five different characters, Each of these characters have their own outfits and abilities. You can play it with four other friends. This sequel boasts of additional career paths, new maps, and improved loot system making it a better version than its predecessor. Subnautica is the game about exploring the ocean of an alien planet. You have to sneak through sun-drenched shallow coral reefs to the deceitful deep sea trenches, bio-luminescent underwater rovers, and lava fields. You have to hunt for your food, collect the resources and crafts to increase your odds of avoiding death on ocean floors. It is the time for some deep sea adventure that can even scare off the most daring swimmers on the planet Earth. 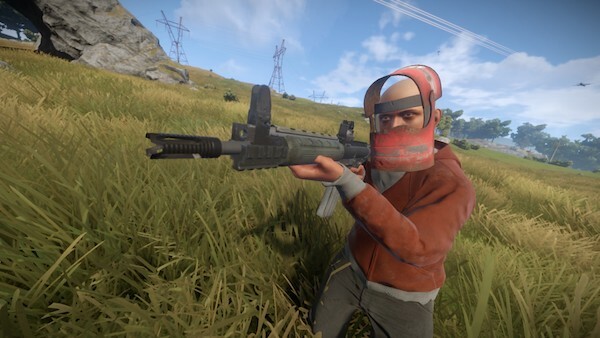 Rust is a survival management game that debuted on Early Access in the year 2013. It has been revamped several times and the best version has been released in 2018. The game is all about withstanding the adversities, whether it is seeking shelter, staving off hunger, or besting other players in the armed conflicts. You need to be the best player to outrage other players with your skills and talent. 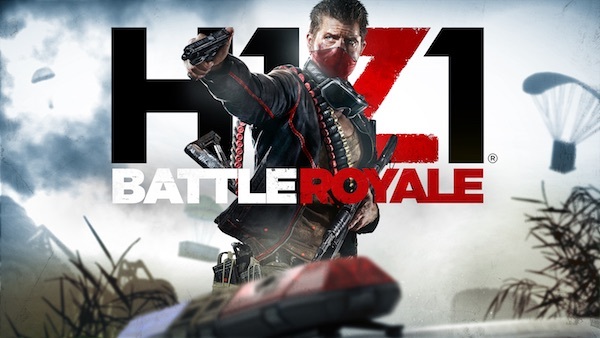 H1Z1 is another game that was moved from Early Access to it official release this year. 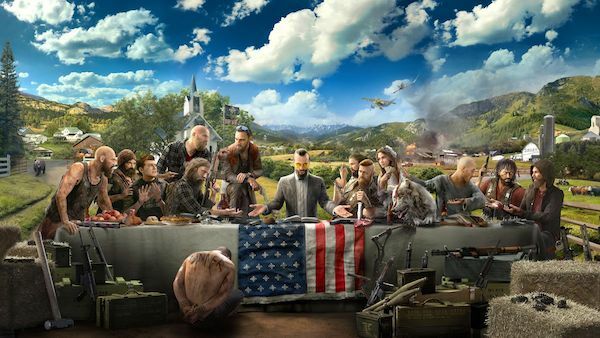 The version of this game released is not the survival-focused title that debuted in the year 2015. It is a free to play game based on H1Z1: King of the Kill. The change to this version was meant to help Daybreak Game Company, the developer of this game to take complete advantage of increasing popularity of the games such as PlayerUnknown’s Battlegrounds and Fortnite: Battle Royale. Ubisoft created this game packed with side quests, locations, enough weapons, and a lot of deadly routes. The inclusion of arcade mode has contributed heavily to its popularity. The intrepid players have recreated the emulated locations from Resident Evil, Call of Duty maps, and simply made some really solid multi-players maps. This game will bring a lot of mental challenge for you. So, these were some of the top PC games of 2018 that every avid gamer should play at least once. These PC games will bring thrill and adventure together and will give some good vibes to the gamer. Try them out!